shikamaru, shino, neji, kiba, kankuro:*sweaty and hot from beating off*..
pein:*emotionless*....as all of you know about the kurosaki sisters and how powerful they are....I was thinkig we can force them to join the akasuki's...they would be vaulable to us.....both of them are half demons and have great amont of stregth and abiltys when it comes to using thier justsu's and thier stregth as thier half demon forms...wouldent all of you agree.. pein:*emotionless*....I can't find thier files with thier pictures in them do one of you have thier files of them??? 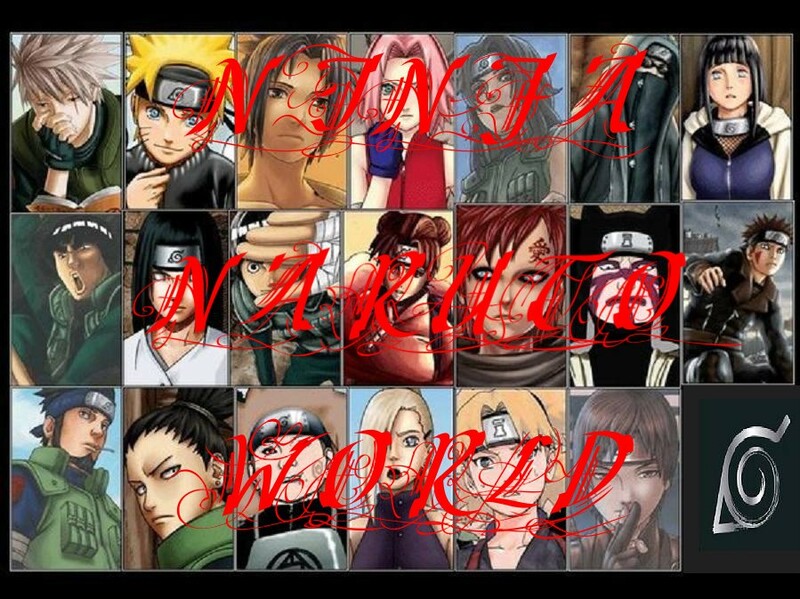 pein:*emotionless*...tonight we are going to sneek into the leaf village and kidnap them as they sleep and as a per-caught we will use a sleeping justsu on them as will anyone thats in the house so we can finish the mission with out any problems....now how would like to go on the mission??? pein:*emotionless*....would any one else like to go on the mission??? Tobi:*smiling and don't understad why everyone is smirking*..